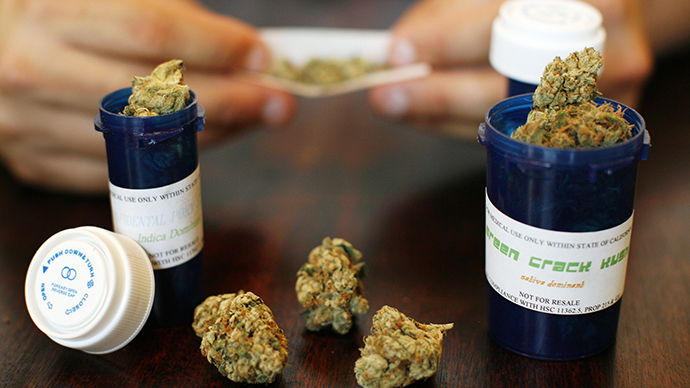 New Mexico has a forward-thinking approach to medical cannabis, but views on recreational use continue to err on the more punitive side. 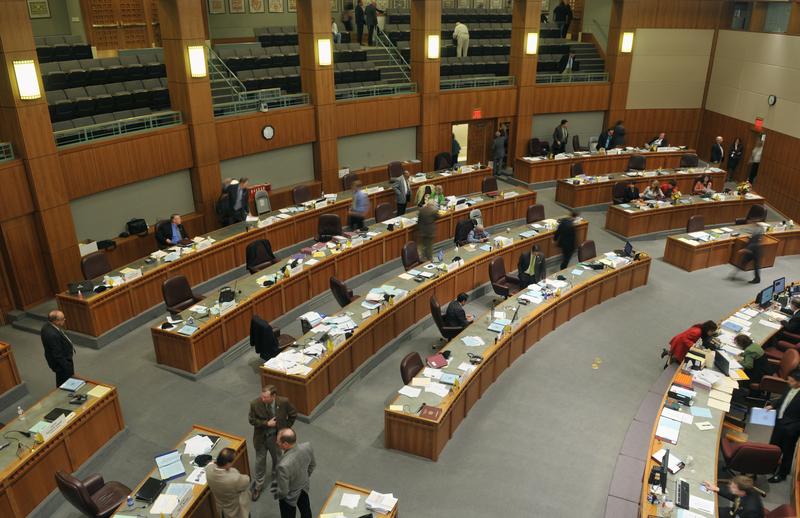 A new bill appearing before the New Mexico state Senate seeks to expand cannabis rights in the state, with several provisions that could lead to both growers and patients having increased access to the substance. One of the provisions that Senate Bill 8 looks to impose is a raised cap on how much cannabis the state’s cultivators may be allowed to grow. The measure proposes that growers be allowed to grow up to 1,000 over the course of a given three-month timeframe. The state’s medical cannabis program currently allows for cultivators to possess up to 450 plants. The bill also looks to increase the amount of cannabis that registered medical cannabis patients may possess: The law currently allows for patients to possess up to 8 ounces over the course of 90 days, an amount that the new bill looks to increase to up to 5 ounces over the course of 30 days. 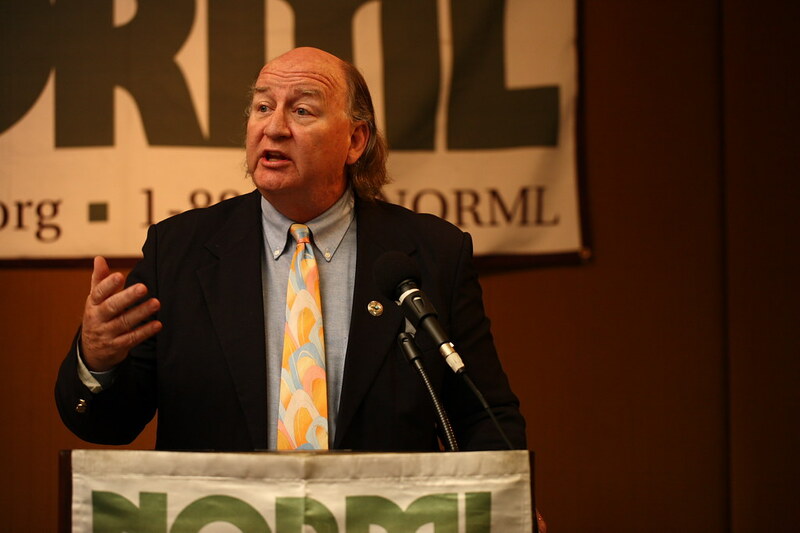 State Sen. McSorley, the bill’s sponsor, has said that the bill would provide benefits to patients, growers, and to the state at large. McSorley stated recently that the bill would lower the level of bureaucracy with which current and prospective patients would have to contend. One of the bill’s provisions is a requirement that patients be provided with medical cannabis ID cards by the state Health Department no later than 30 days of submitting their applications. Patients suffering from chronic or debilitating medical conditions would also be able to extend the validity of their ID cards for up to 3 years; all cards currently issued by the state lapse after just one year. The state Health Department has come under fire from both from state officials and outside groups for significant delays in processing applications for cannabis cards. According to a spokesperson for the Health Department, Kenny Vigil, problems with the program may be attributed to its substantial growth in popularity over just the last year. We did not anticipate this type of growth for the program and could not have predicted it – based off growth in the program in previous years… There’s a need to start looking to the future to see what the needs of the program could look like in the next year or two. The bill’s prospects for passage as yet appear uncertain. New Mexico’s cannabis program currently numbers at around 33,000 patients, almost doubling the number of 18,000 from 2015. 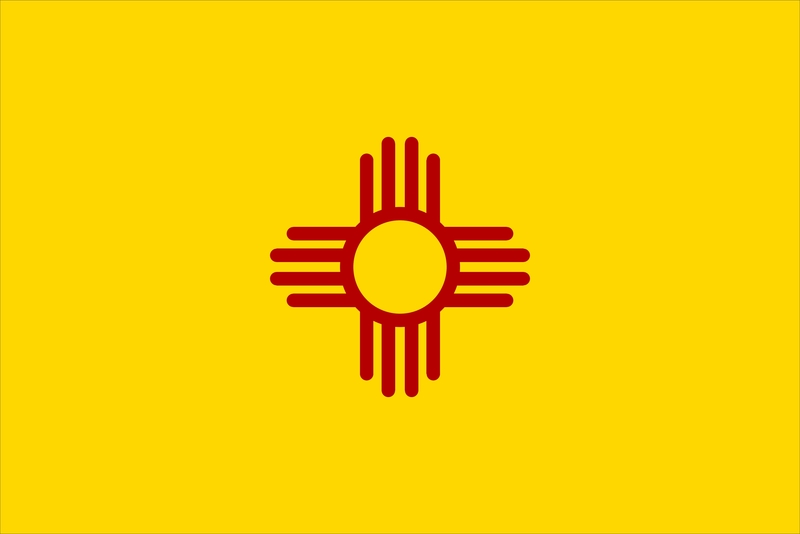 While the Land of Enchantment appears to have a forward-thinking approach to the cultivation and use of medical cannabis, its attitude toward its recreational use continues to err on the more punitive side. First offenders found in possession of up to one ounce of the substance face a misdemeanor charge punishable by 15 days in jail and up to $100 in fines.